Ocean lovers and luxury seekers everywhere are sure to fall in love with one of these brand new luxury packages offered by Villa del Palmar Cancun and Sian Ka’an Village. 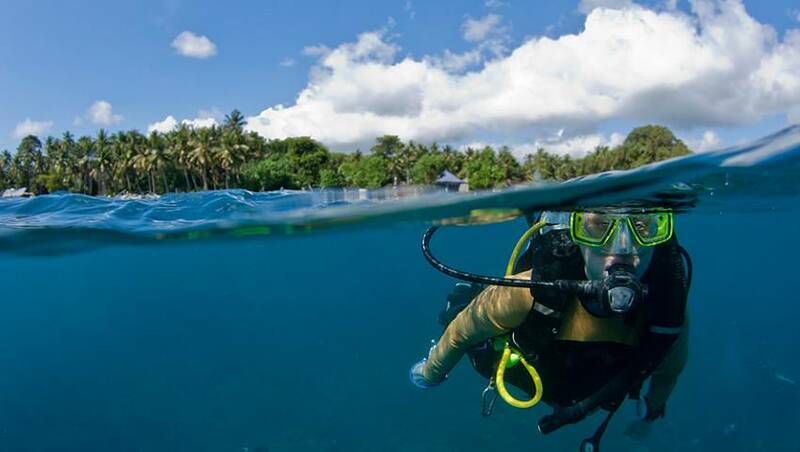 Scuba divers can enjoy unrivaled underwater experiences at Xcalak and/or Chinchorro dive sites while basking in the most luxurious villa in a secluded enclave of the Sian Ka’an Biosphere; while fishing aficionados can indulge in exclusive fly fishing or light tackle fishing trips before heading back to Sian Ka’an Village for first class relaxation. 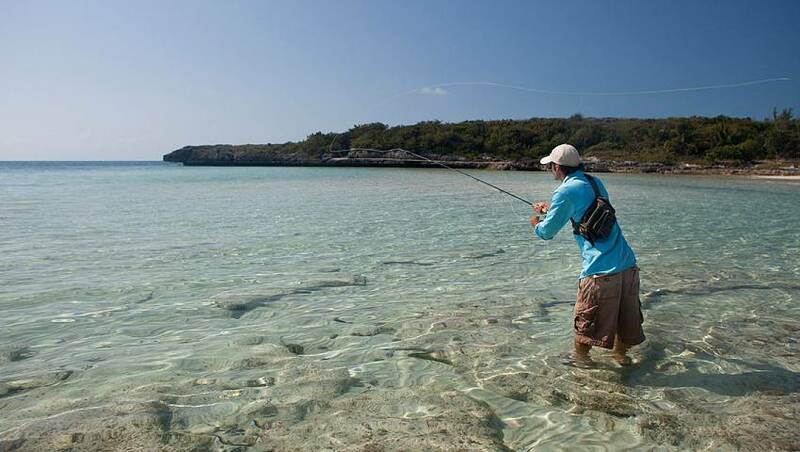 Indulge in an exclusive sport fishing getaway at Sian Ka’an Village, enjoying all the elements of luxury combined with the enchantment and adventure of the wide open sea.